Interesting. 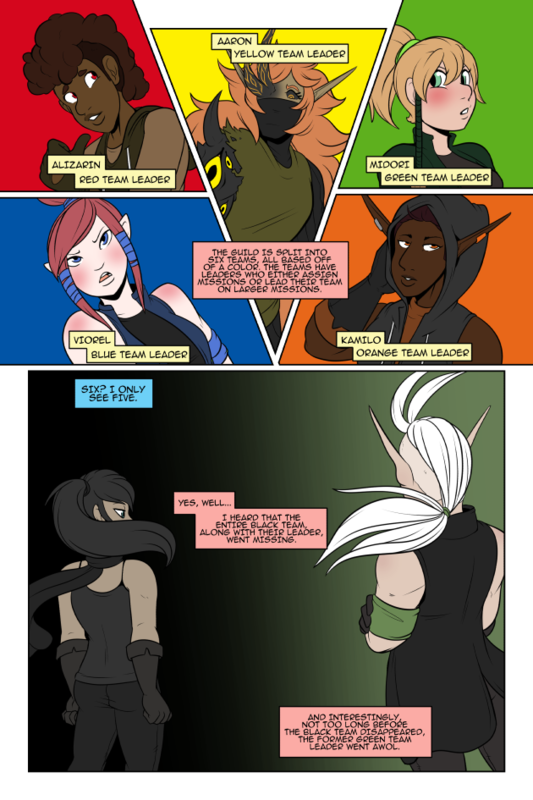 So the colors on the teams are based on their respective leaders’ eyes? “Midori” means green in Japanese! OOOOOOOOHHHHH Makes so much more sense!